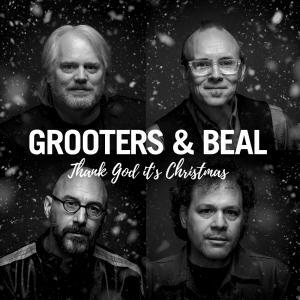 Learn about upcoming promotions, releases, and other updates from Grooters & Beal. 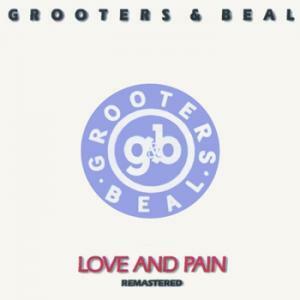 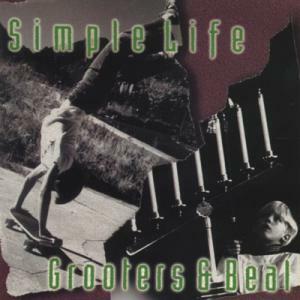 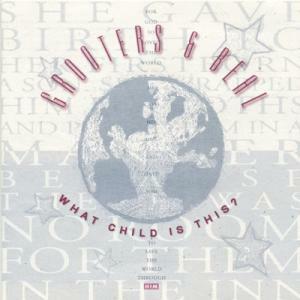 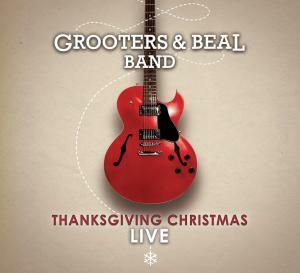 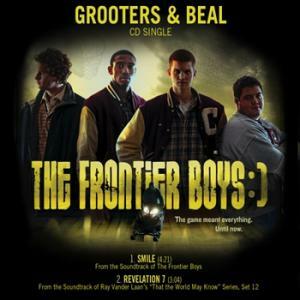 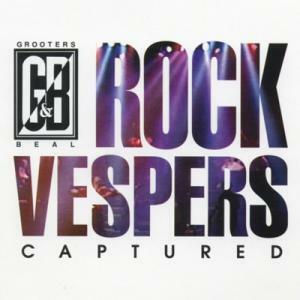 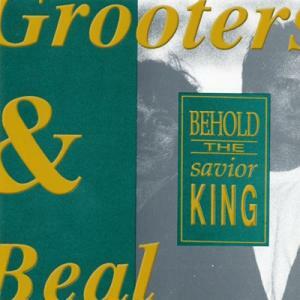 Grooters & Beal is the Holland, Michigan-based Christian rock band that made ROCK VESPERS a household name. 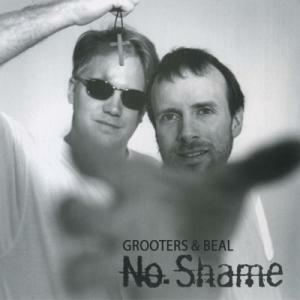 Founded by John Grooters and Dwight Beal, their music has been heard around the world, inspiring community and worship.